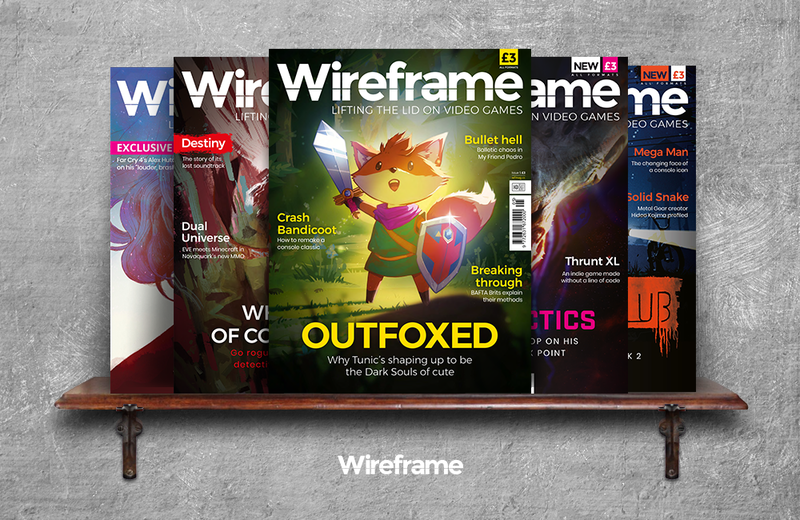 Wireframe is a magazine focused entirely on video gaming and game development. It was launched in November 2018 by Raspberry Pi Press, the publishing arm of the same company that makes the Raspberry Pi single-board computers. Each issue offers gamers in-depth features about into how games are made, the creators who make them, and how to create one’s own games. Wireframe also provides gaming news across all formats, as well as previews, and reviews. Opinion pieces from notable industry figures round out the content. New issues are published in print every two weeks at the cost of £3 per issue and also posted online in PDF format for free. For more information on Wireframe or to check out the latest issue, visit their website. Tabletop Gaming celebrates all genres of tabletop gaming. Readers find comprehensive reviews of games new to the market, interviews with game designers, and industry insights that are hard to find elsewhere. There are few voices that pull us into the past as powerfully as Vincent Price's. Listen to over eight hours of digitized Vincent Price audio classics.